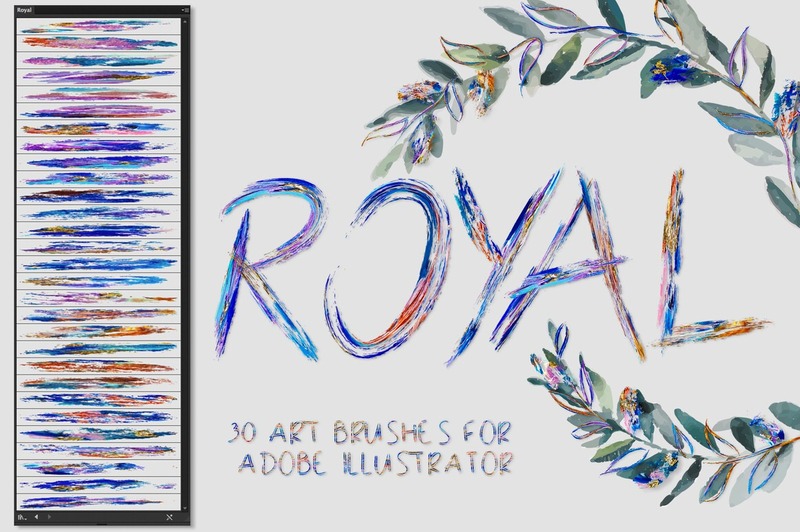 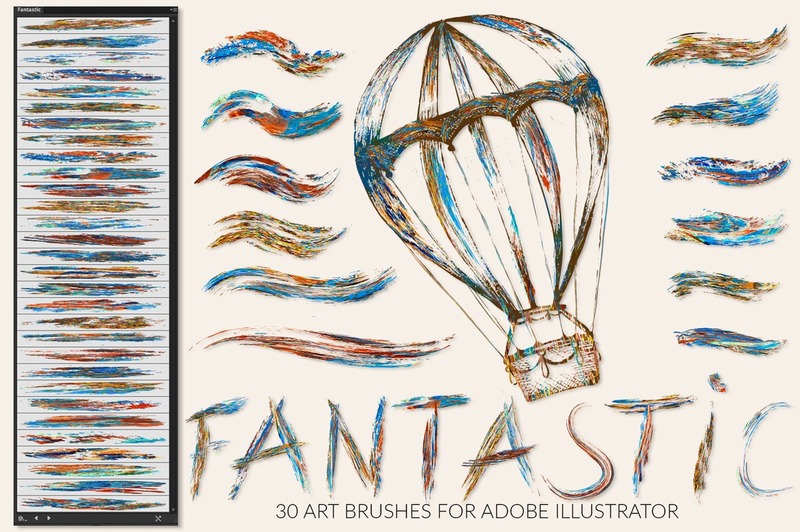 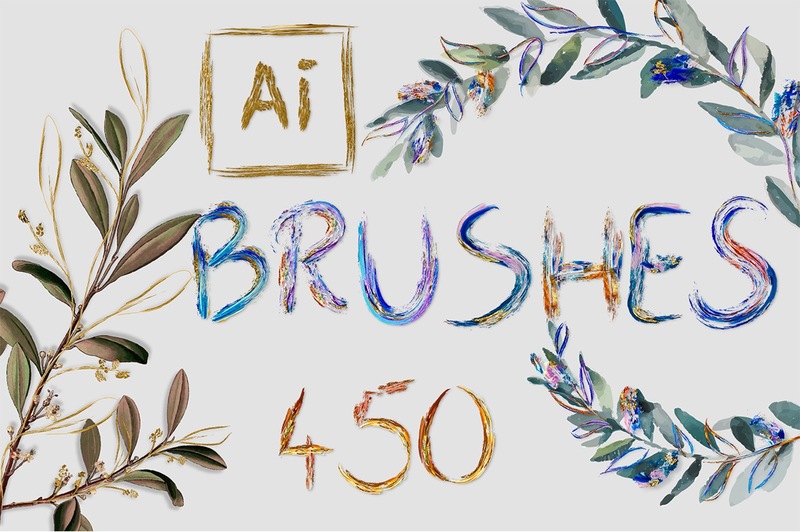 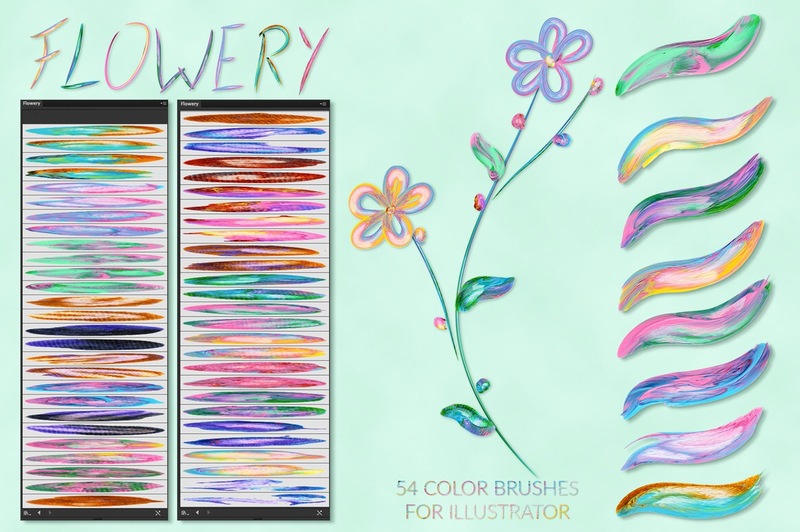 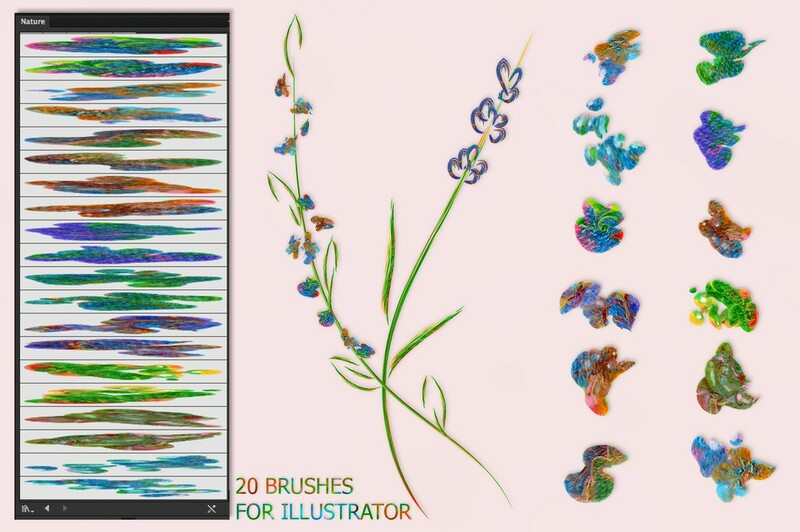 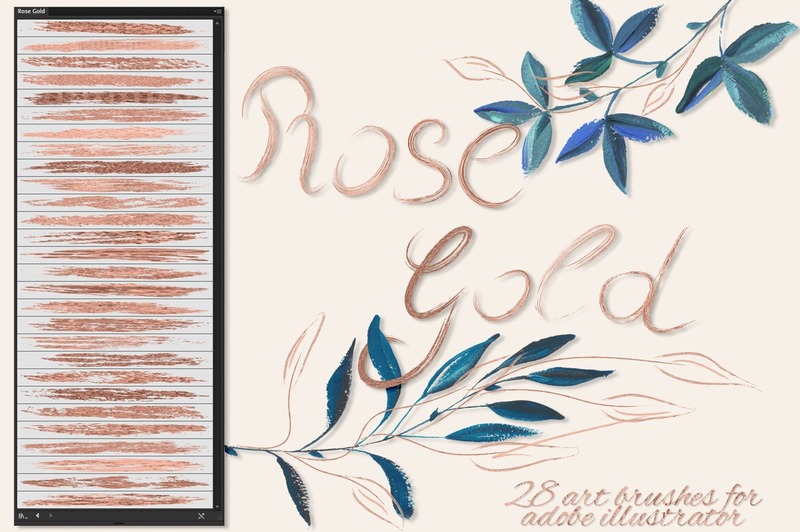 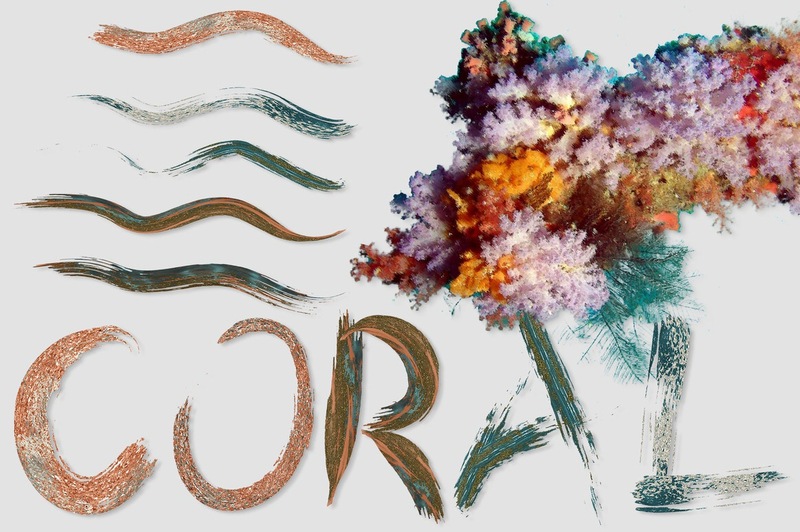 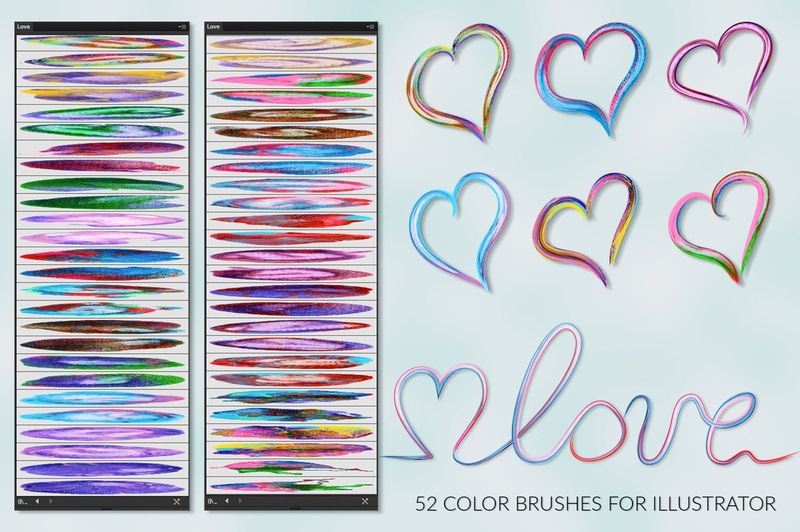 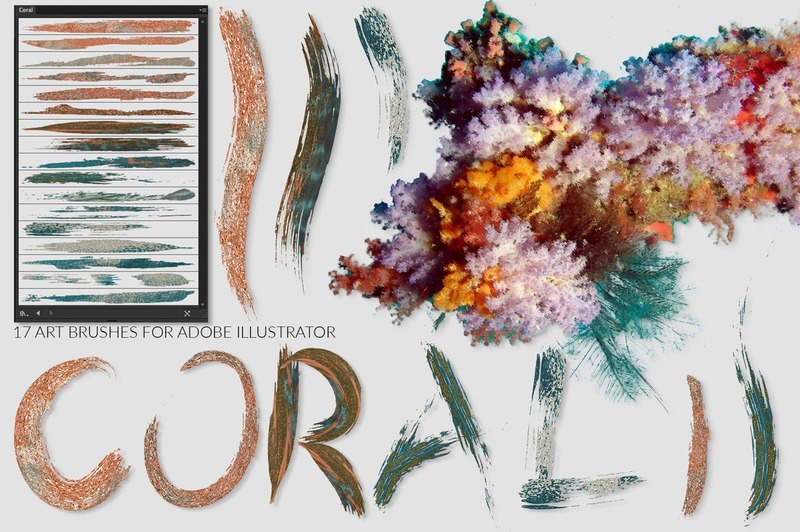 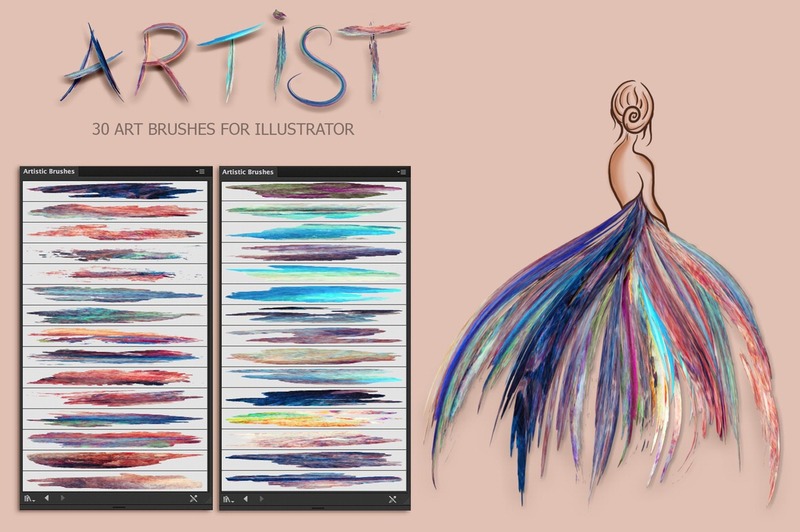 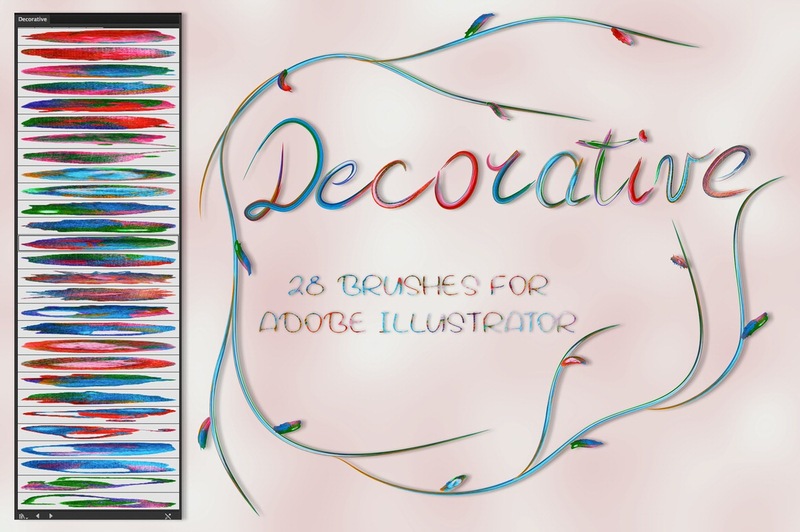 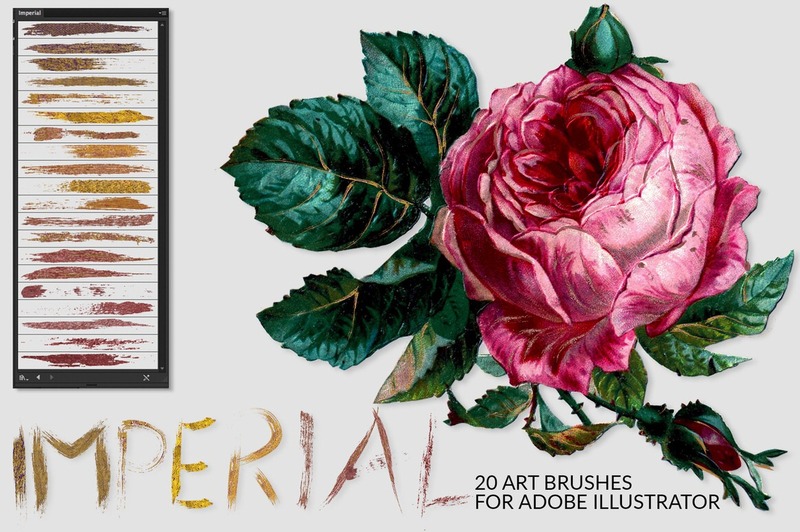 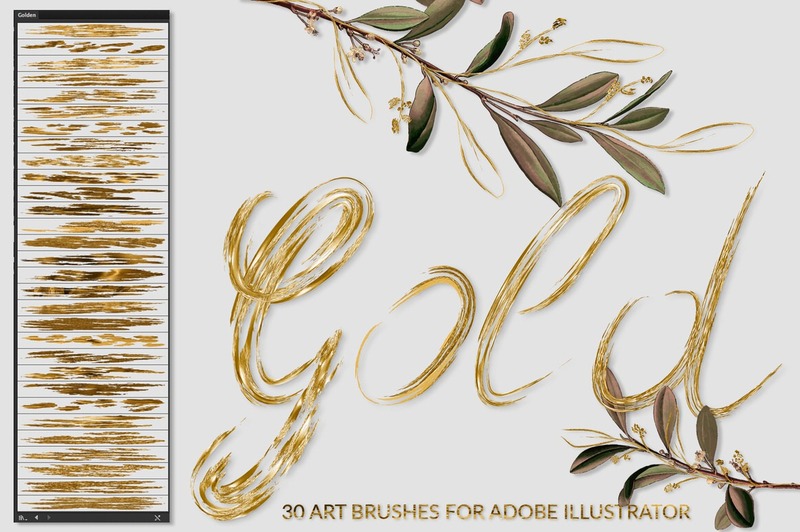 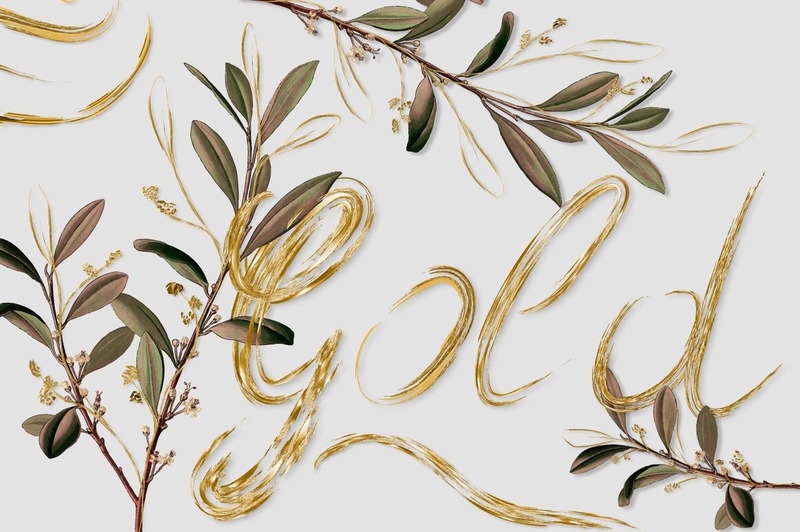 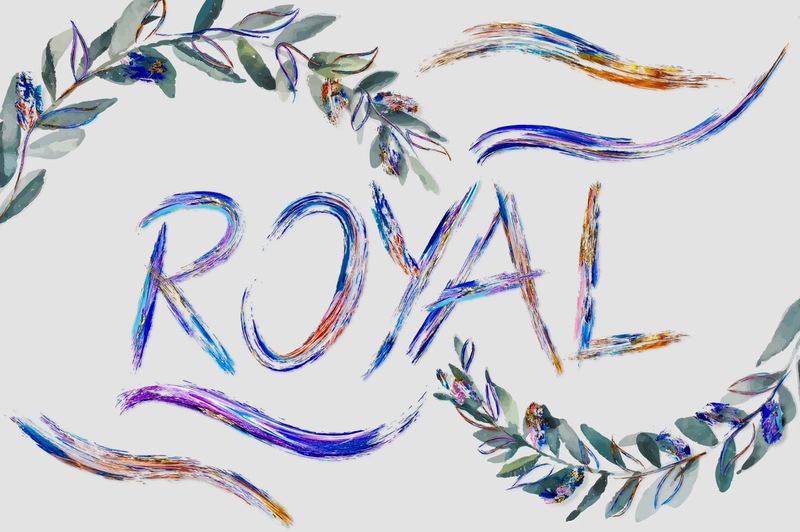 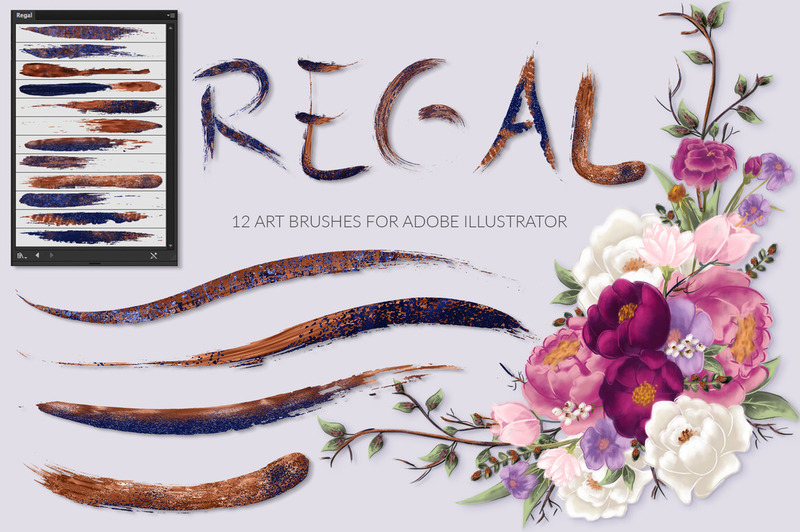 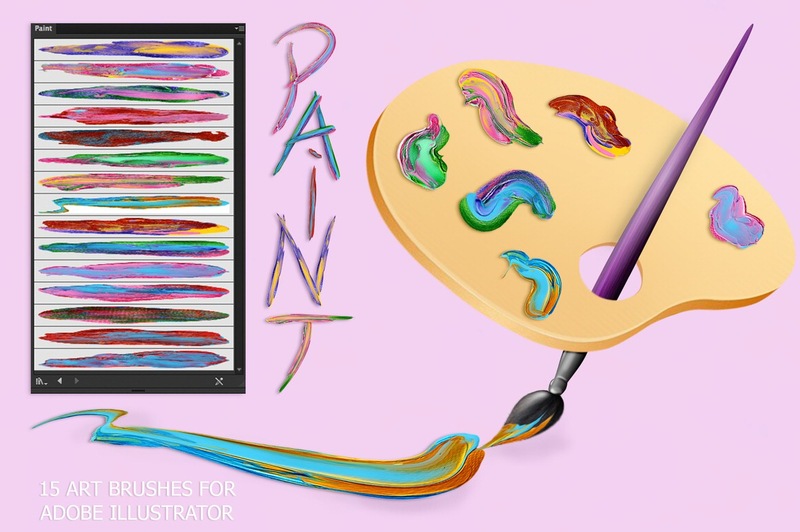 Get 18 Illustrator brush sets with an amazing price. 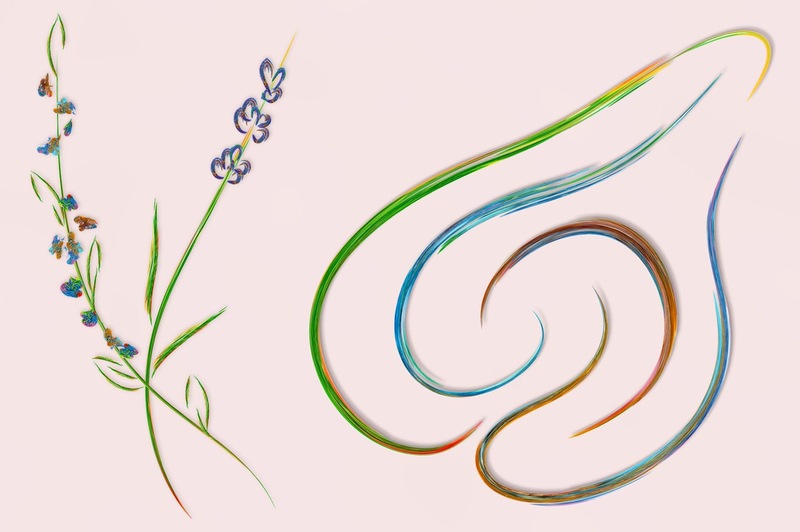 You can turn simple paths into amazing artoworks. 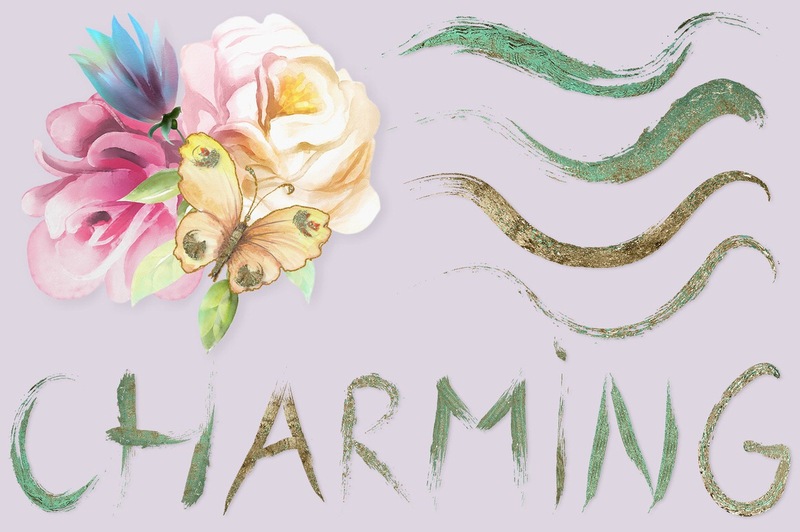 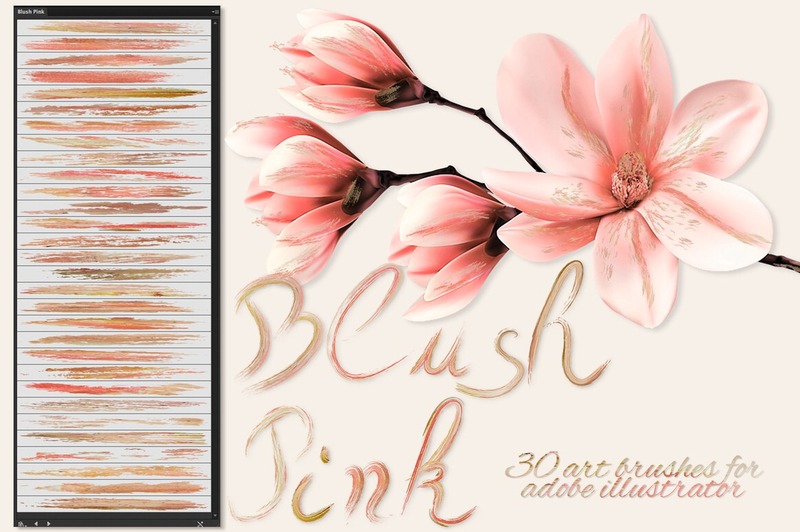 Please check some samples bellow to see what you can create with such an amazing deal. 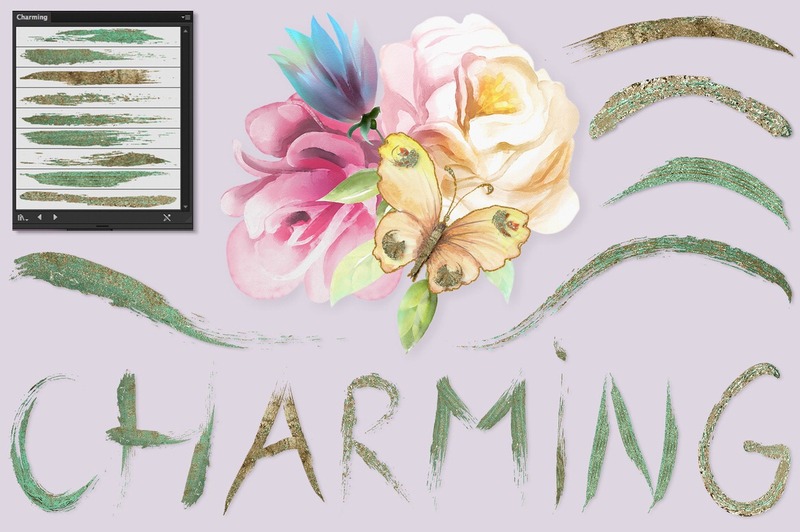 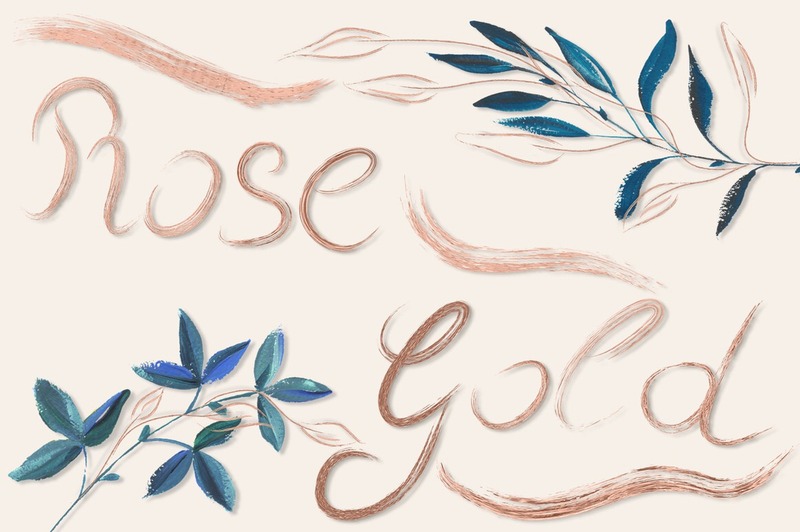 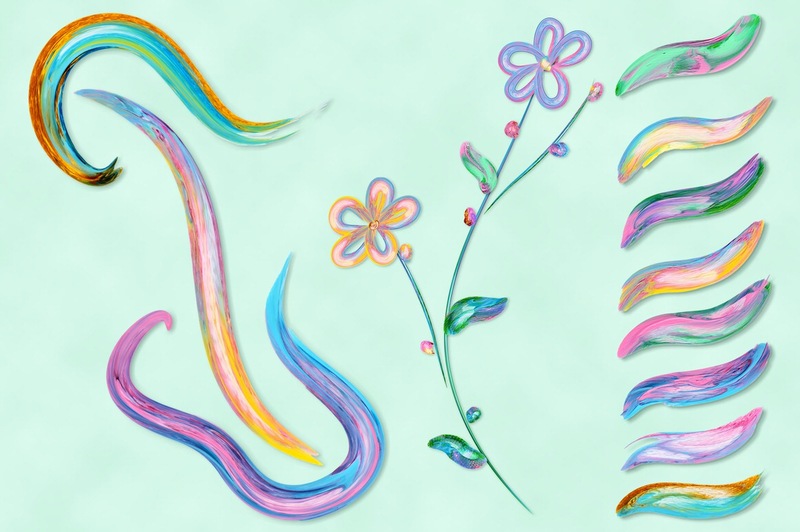 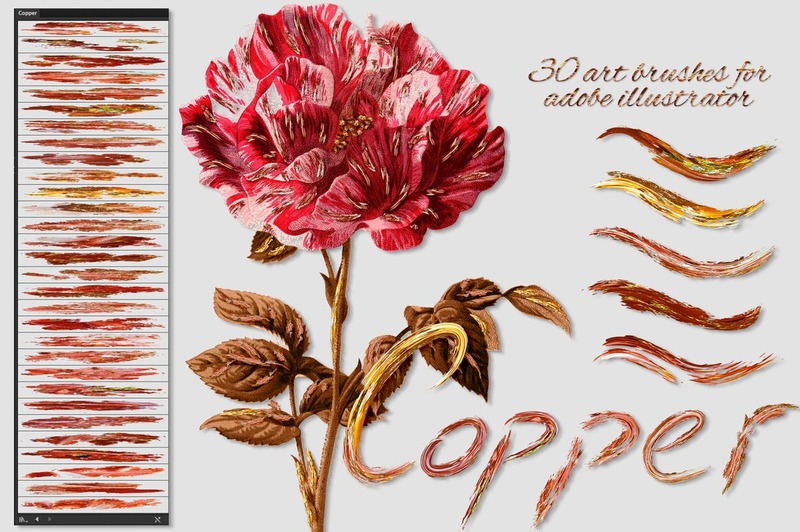 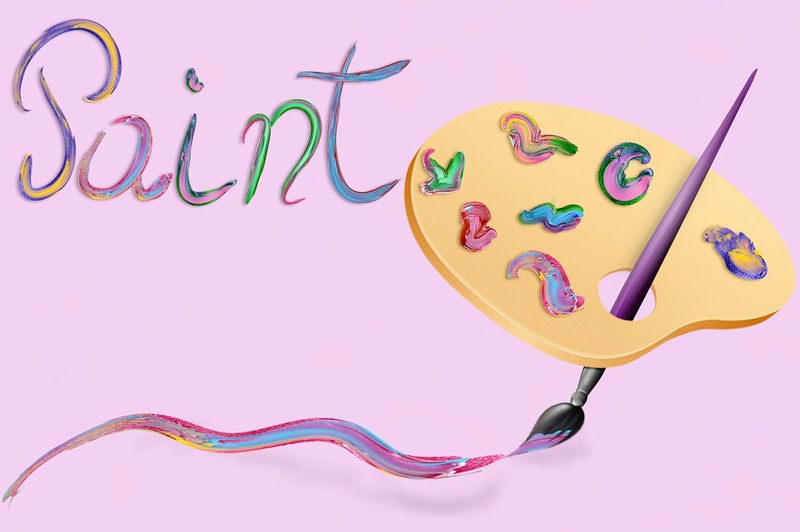 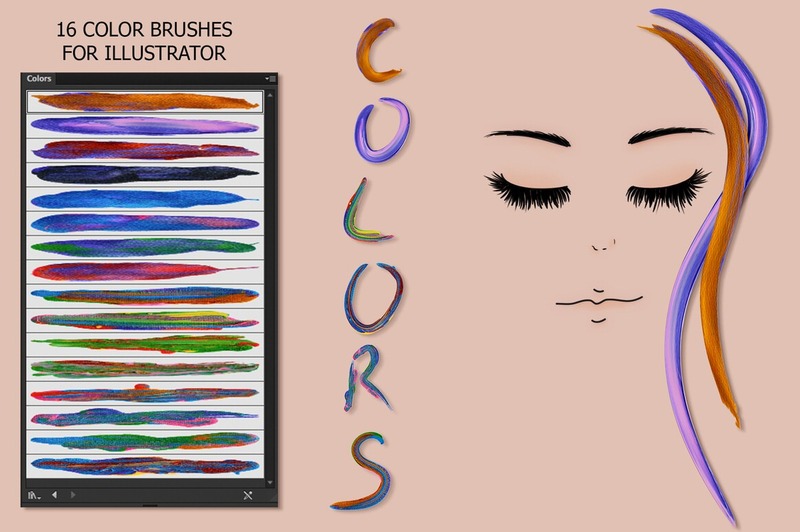 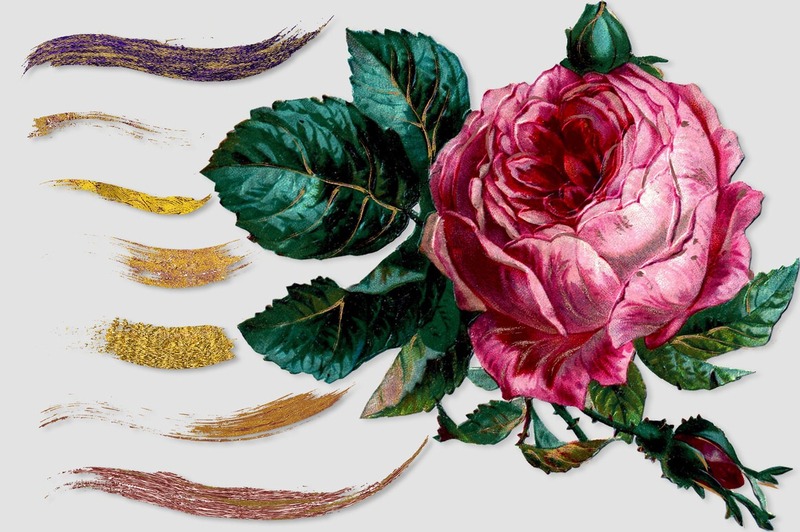 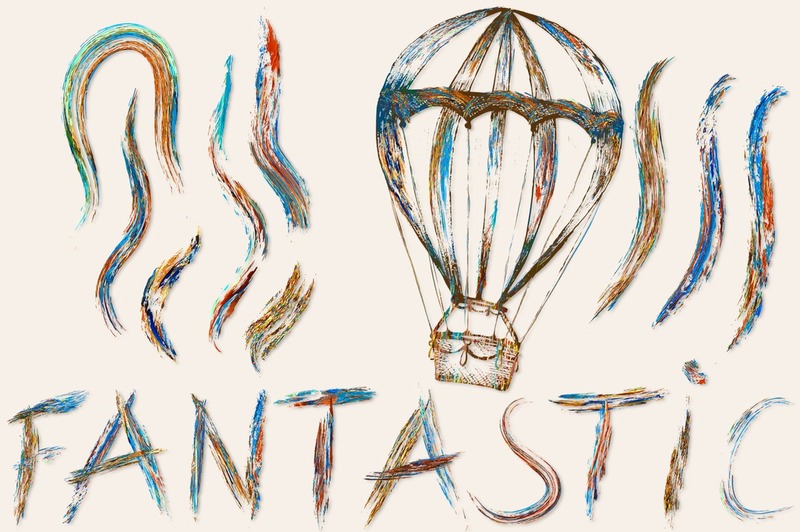 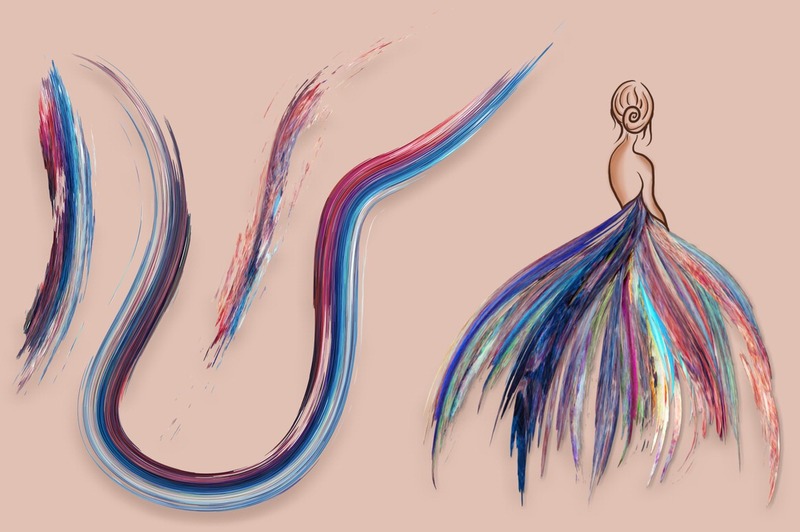 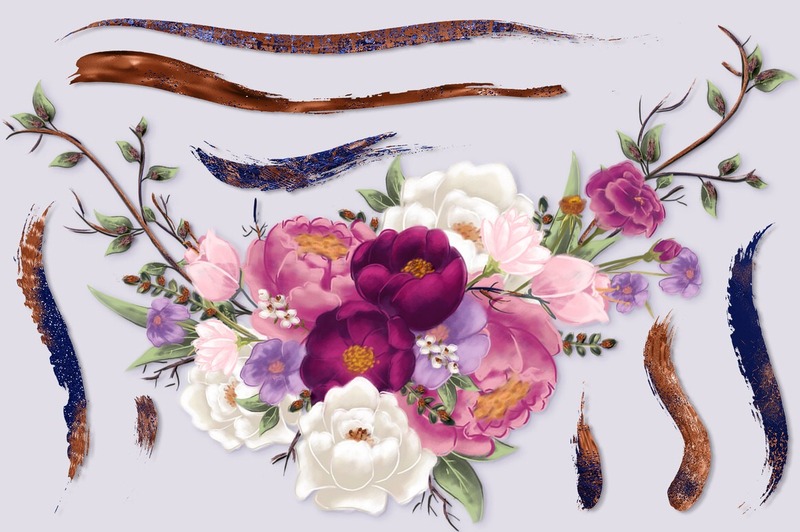 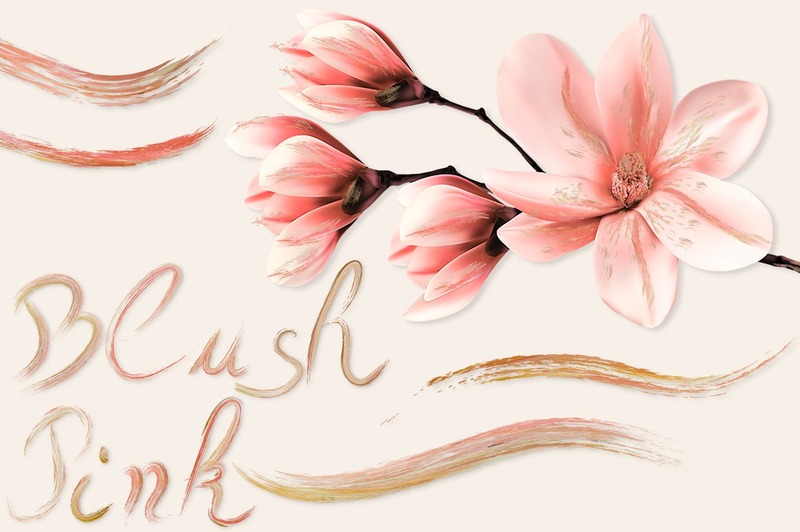 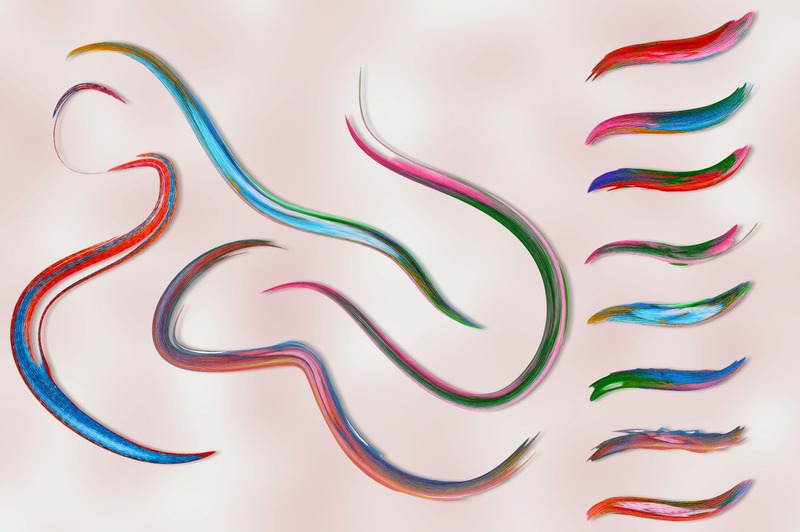 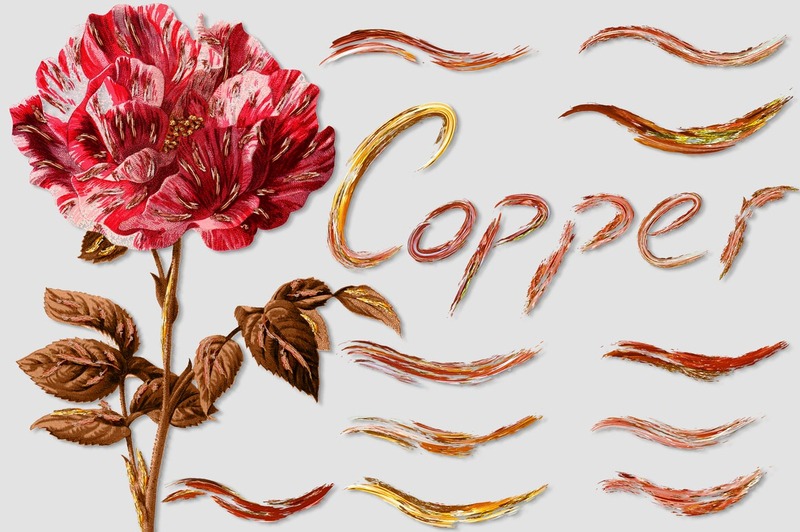 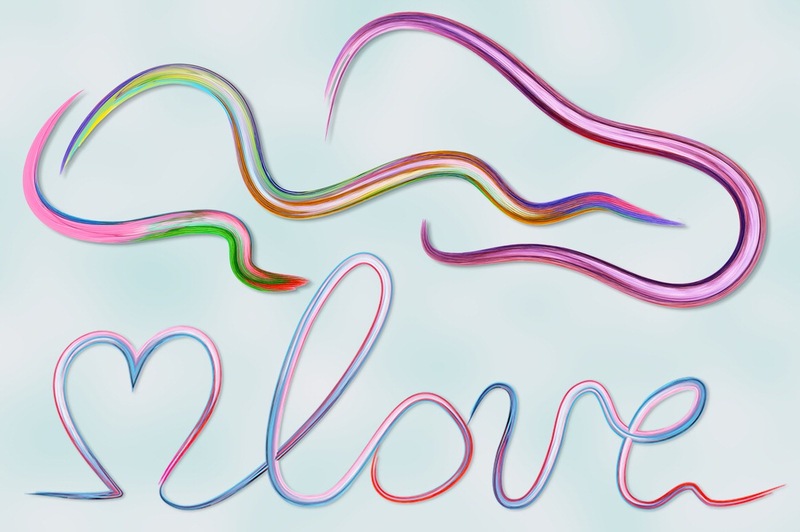 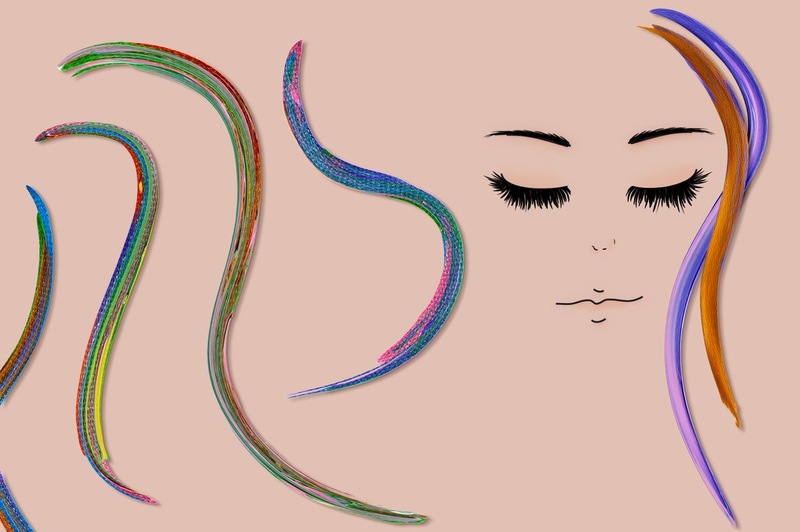 The brushes are compatible with adobe illustrator versions CC and CS6.